Yellowbird Creations offers the finest in handcrafted, unique and one-of-a-kind jewellery designed by jewellery artist Marilynn Matheson. A self-taught artist, who expresses her designs through the use of beautiful natural stones and gemstones, based in a philosophy of the healing energy of these stones. Her work includes the use of fine metals and fibres to frame and support the designs. Marilynn has been designing jewellery and creating handmade jewellery for several years. 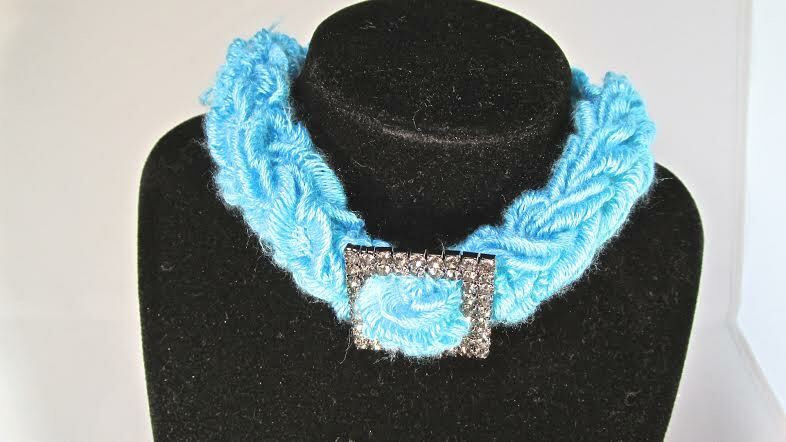 She has taken courses in advanced wire work, gemology, silversmithing, and beading. Her work is definitely spiritual based, drawing upon the earth's energy when designing and creating her one of a kind jewellery pieces. She works out of her home studio and has initiated beginner jewellery classes, starting in January 2015.